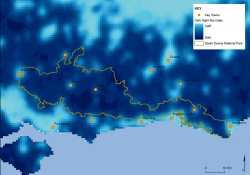 Map 3.2 Light Pollution in the south east | Maps prepared by: GeoSpec, University of Brighton; February 2012. | Source: Campaign to Protect Rural England, 2003 | Ordnance Survey Crown Copyright © Licence No. 100050083. The south east is one of the most light-polluted areas in the UK, with street and outdoor lighting affecting the dark night skies. The orange skyglow from our towns and cities can be seen for miles around. Only a small per cent of the region can be called ‘truly dark’ and in many areas the stars can not be seen at all due to light pollution. This shows that there is a lot of waste of energy and makes it more difficult for us to view the night sky. Modern street lighting in towns and cities can really help this issue by casting a different kind of light and dimming or turning off later in the evening. Light pollution also causes lots of problems for nocturnal animals, affecting their ability to find food and remain undetected by predators. 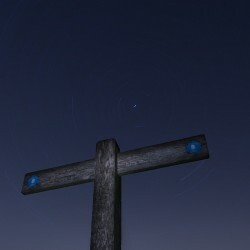 There are a few pockets of true dark night skies within the National Park and these are very important. In areas where dark night skies remain, the National Park is the ideal place to experience the best free light show there is, with twinkling stars, whizzing comets and bright planets scattered across the sky. We all have a part to play in improving our night time environment. Join us on the journey to find out if the South Downs National Park can join Exmoor and Brecon Beacons in being Dark Sky Reserves. A guide to light pollution and it's effects. 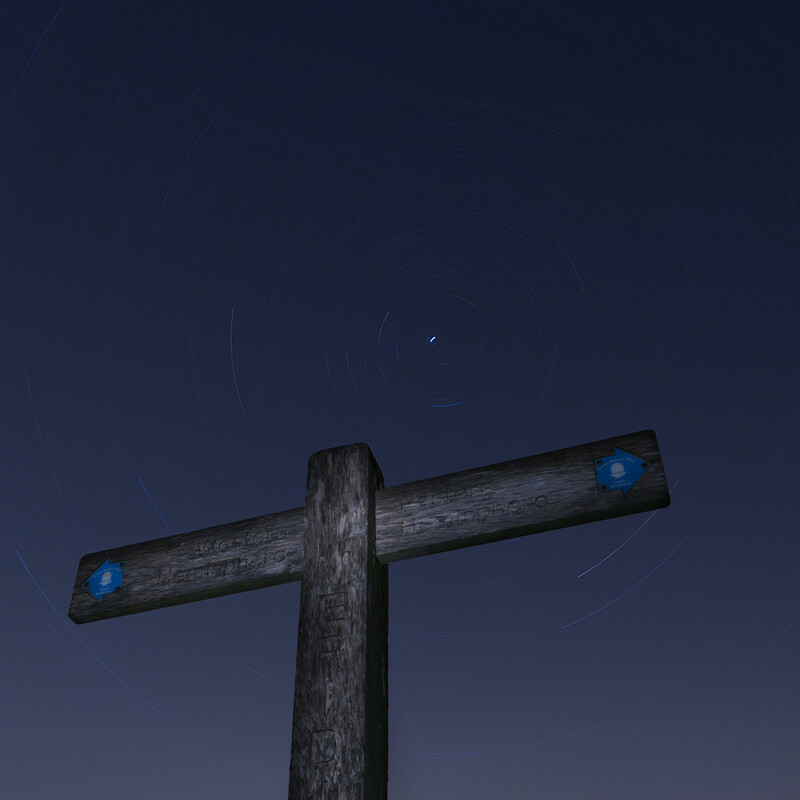 Find out how you can get involved to reduce light pollution and see the stars. A game that challenges you to find the star pattern, reveal the mythical figure and find out their astronomical secrets. Which constellation has something to do with little green men? Details on becoming a dark sky reserve: a large area of high quality dark skies with associated partnerships that has managed to minimize light pollution. A simple presentation showing examples of lights and potential light pollution problems. A summary of the short term plan for 2013: finding out how dark the skies are in the National Park. Map showing areas where the skies are dark and there is a good chance of clear weather. An activity where you get to create your own constellation and tell it's story. A map showing initial trial measurements of the dark night skies in the South Downs National Park.